Some people dream of being in a room FULL Entrepreneurs. And I do understand that there are many people who wanted to come but couldn’t. So this is why I’m doing this amazing offer. To give you guys the chance of seeing what happens inside these Million Dollar Idea Masterminds! However this Pre-Sale price will only be avilable for the next 48hrs. After the 48 hrs you can still purchase it, but the price will never be THIS LOW ever again! 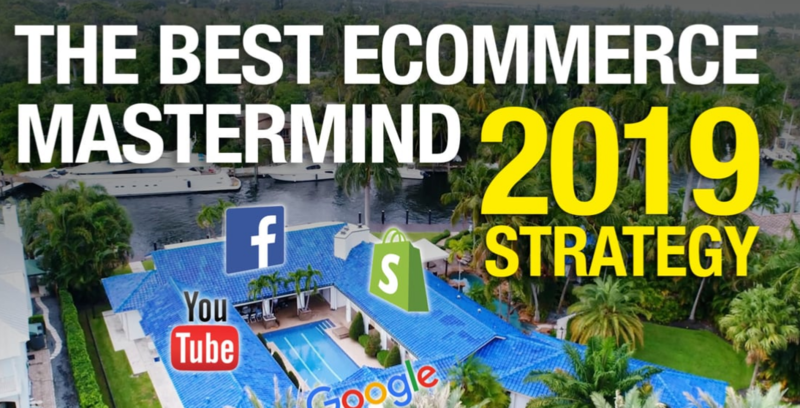 So take advantage of not only becoming the 1st one to getting your hands on these Amazing Miami Mastermind recordings but also be the 1st one to get them at this ridiculous LOW PRICE! Click Below And Get It Today Before The Time Runs Out!!!! Recap Q&A From The First Day. Guest Speaker- Richard Telf, The GOOGLE Shopping KING! Guest Speaker- Dave Miz, The Email WIZARD Craft! Members Exclusive: Only active MakeMoneySPY members can participate to access this course. Please login your account to see payment links.